"To add to the festive galore this season, we are happy to delight our valued customers with exciting offers. We would like to invite all customers to be a part of the 'Great Honda Fest' celebration and this is the best time to buy a Honda car". 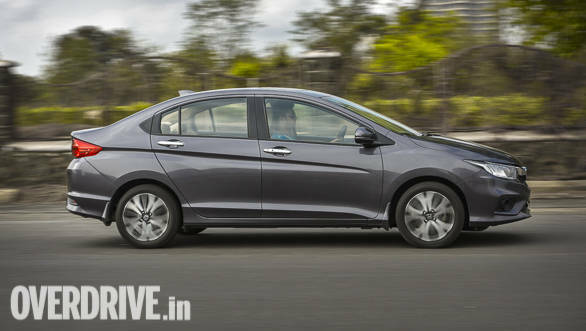 commented, Rajesh Goel, SVP and director, Sales Marketing, Honda Cars India Ltd.
As mentioned on the website, "To participate in 'The Great Honda Fest', the customers would need to register at the HCIL website within the specified period post the purchase of their Honda car. The contest is more exciting with monthly lucky draws along with a grand prize of a fully paid trip for winners to London and Paris. The offer will be valid for customers who have bought any Honda car between September 1st - November 7th , 2018 and have the received the delivery till November 30th , 2018. The selection of winners will be through random computer selection, from the valid entries received for the contest under the supervision of appointed auditors.